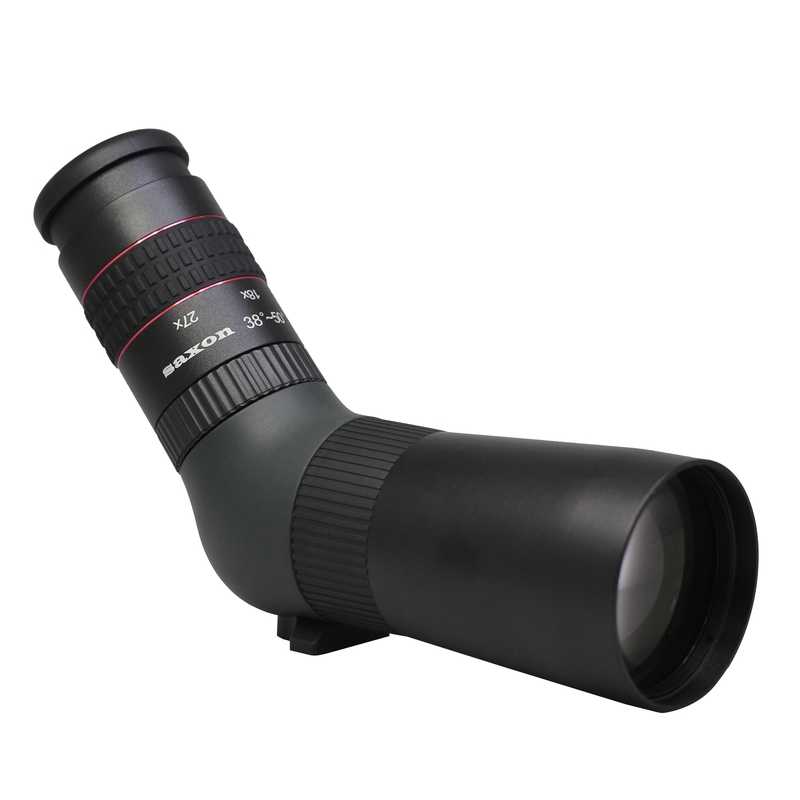 Named after the Firetail Finch, the saxon 9-27x56 Firetail Spotting Scope shares more than its name with its namesake. Underneath its small and plain exterior is something brilliant. 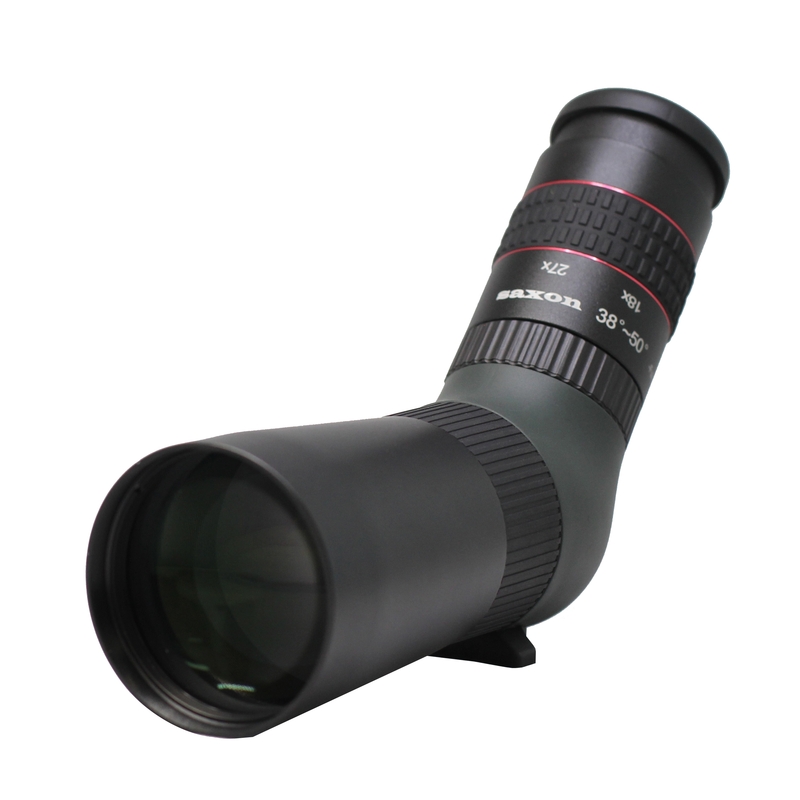 Boasting Extra-low dispersion (ED) glass and a large 56mm objective lens, the saxon 9-27x56 Firetail Spotting Scope will deliver bright and sharp images across the field of view along with superior colour contrast. 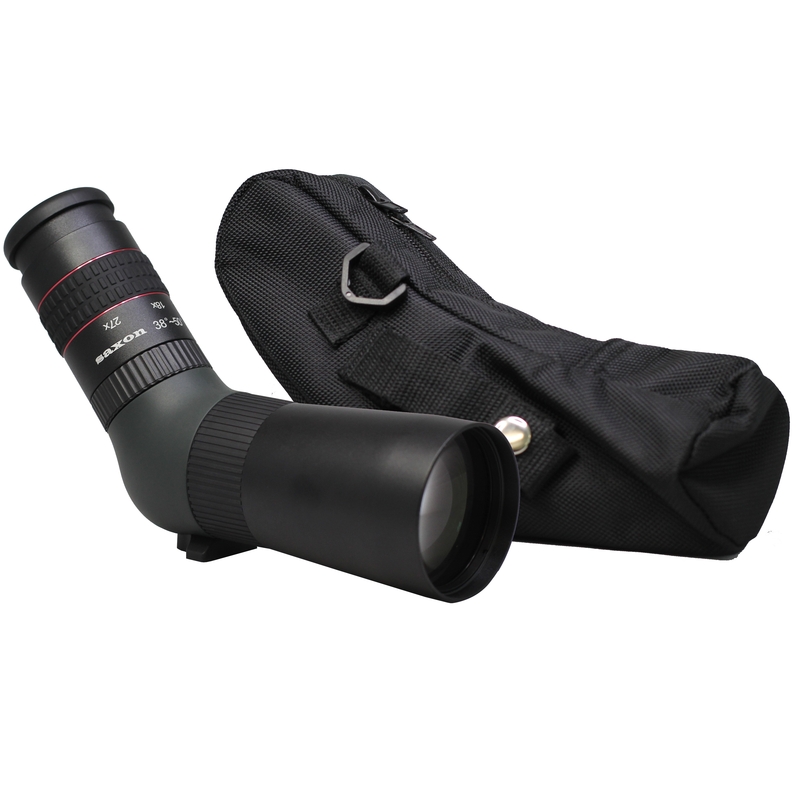 The 9x to 27x magnification bridges the gap between binoculars and larger spotting scopes without any of the bulk, making them perfect for birders of all levels. 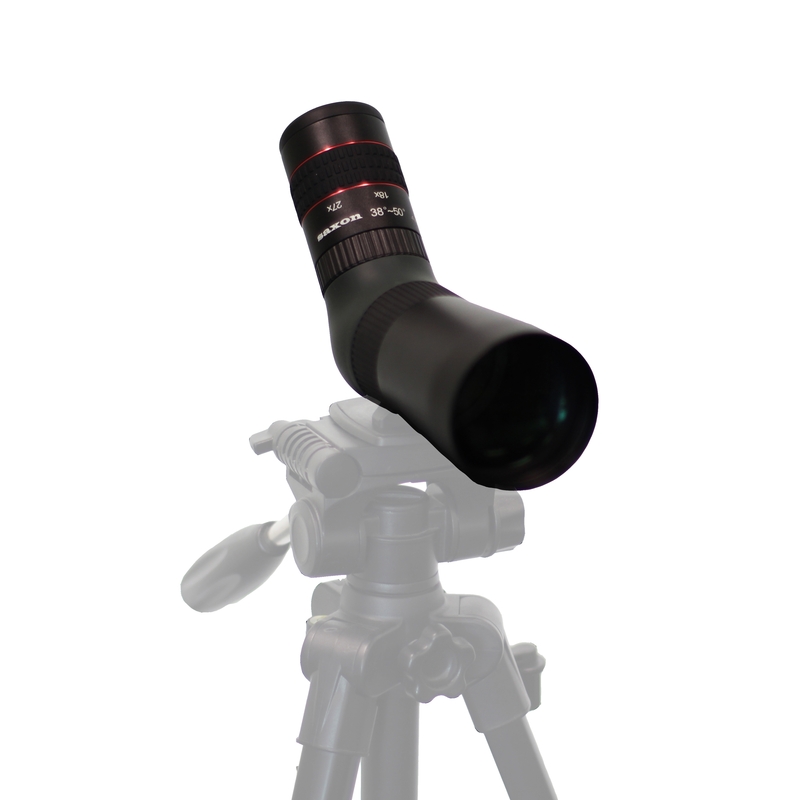 The sturdy armour and waterproof properties mean that you can be at ease as you bring this super portable scope with you on all your adventures. Also suitable for trekkers and hunters.